Dreamcatchers make great gifts for births, weddings, or birthdays. 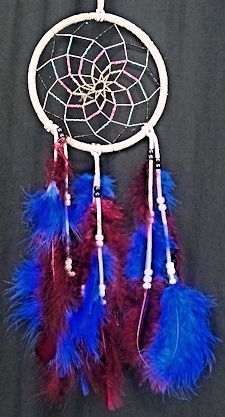 Get one for yourself to keep the bad dreams away! Hang a dream catcher on your car mirror for good luck or hang a dream catcher on your Christmas tree for a unique holiday ornament. 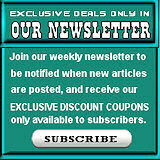 Big dream catchers make a great wall decoration for your native american themed decor. Use the dropdown menus under the product description on our custom handmade dreamcatchers to pick every option just the way you want it. Black double dream catcher windchime. Tan double dream catcher windchime. Dark brown double dream catcher windchime. Light brown double dream catcher windchime.